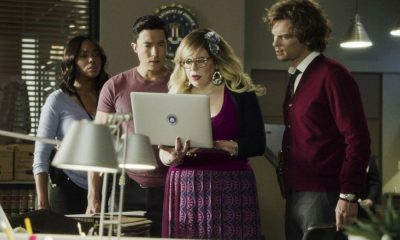 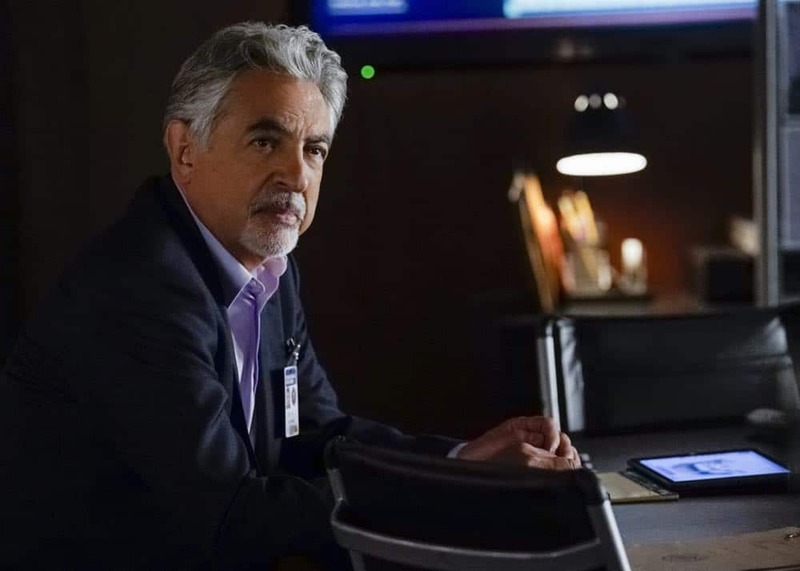 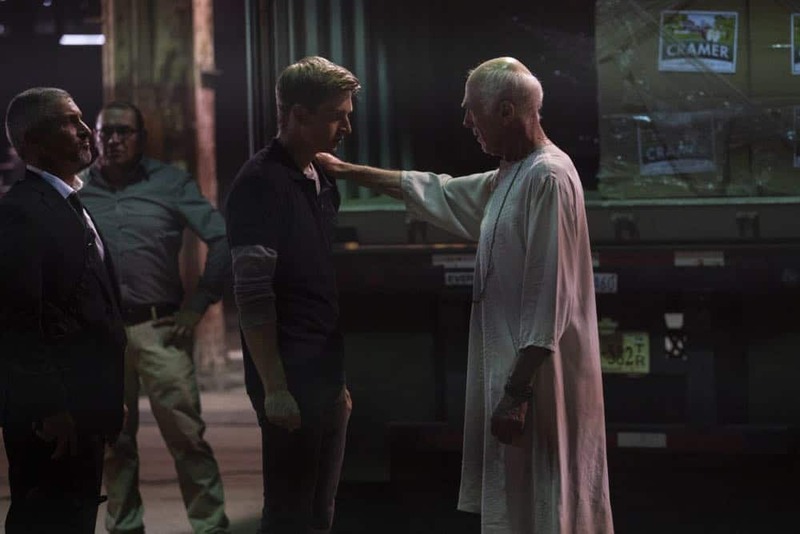 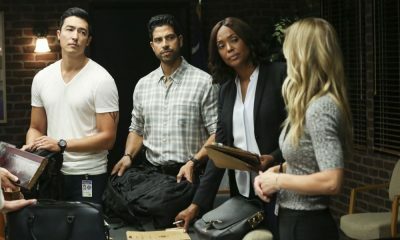 CRIMINAL MINDS Season 14 Episode 1 Photos 300 – “300” – When Reid and Garcia are abducted by Benjamin Merva (Michael Hogan), it’s up to the rest of the team to find them. 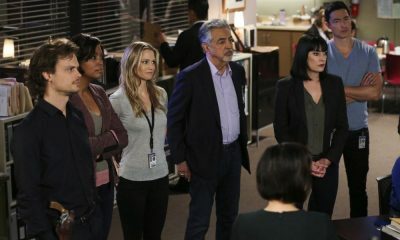 The BAU finds surprising clues in their own history to solve why the two heroes have been targeted by a mass murderer. 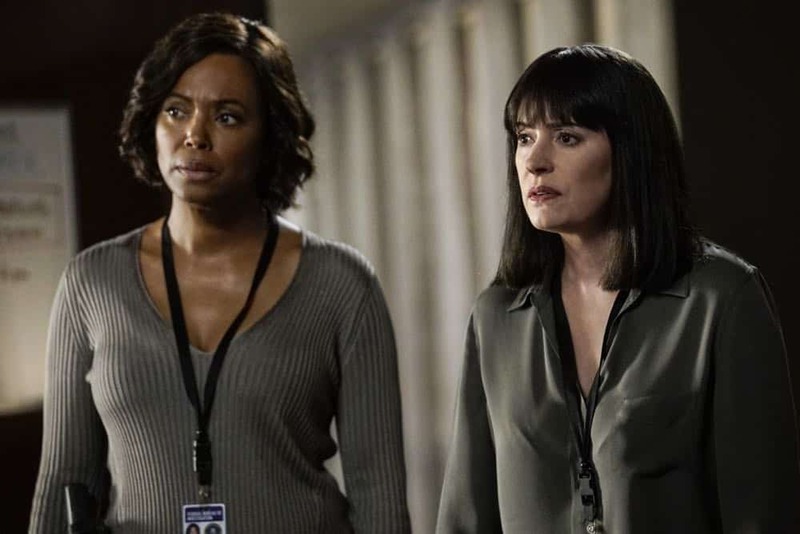 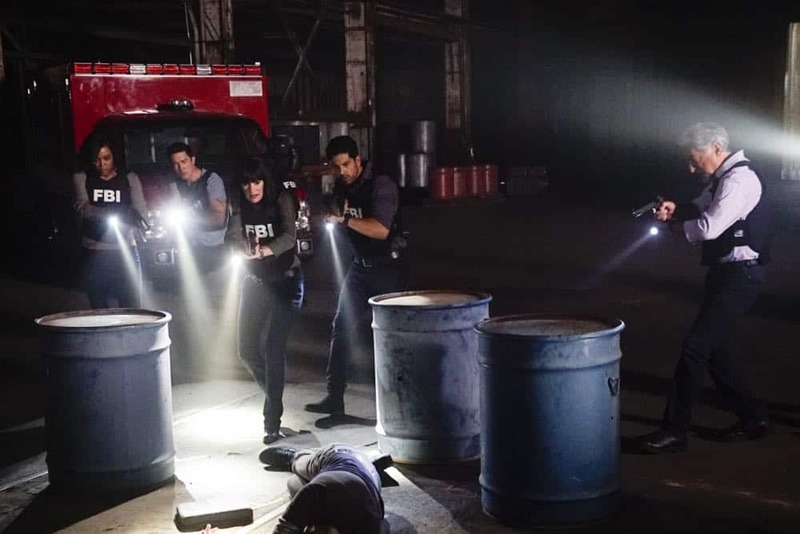 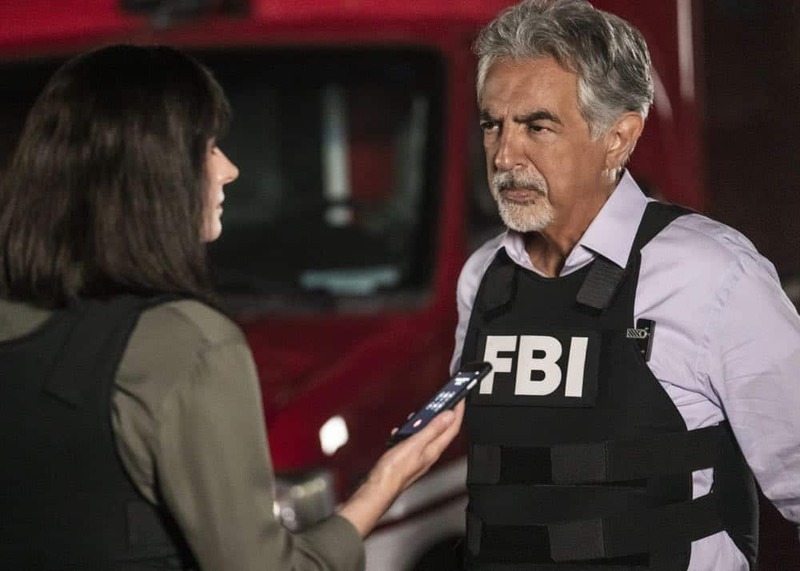 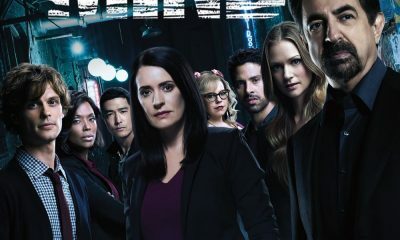 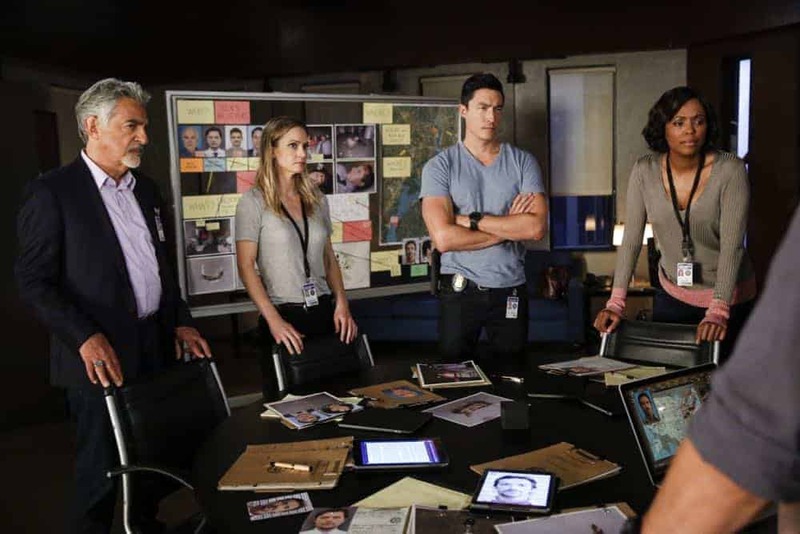 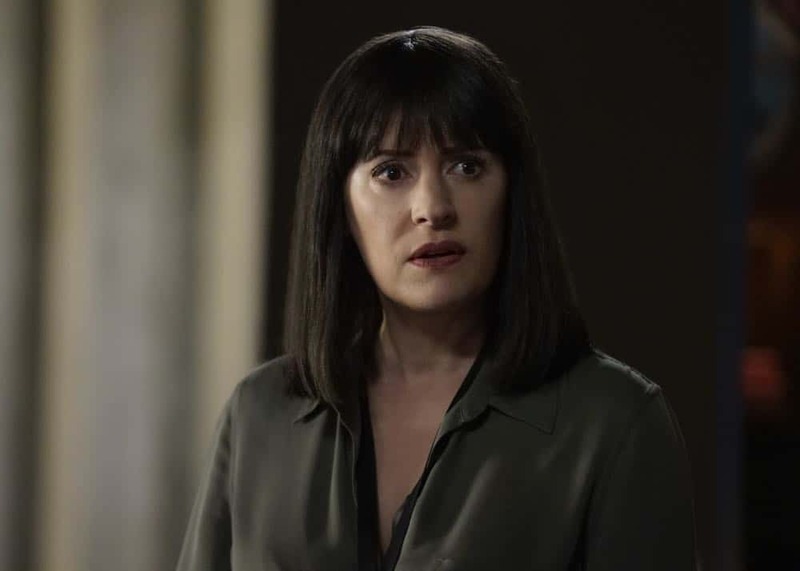 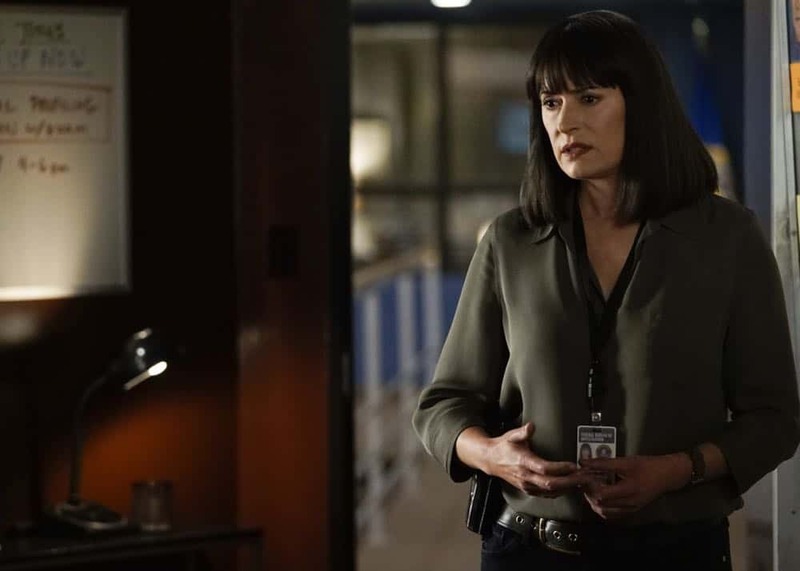 It’s a race to save them before a “Believers” prophecy is fulfilled, on the 14th season premiere of CRIMINAL MINDS, Wednesday, Oct. 3 (10:00-11:00 PM, ET/PT) on the CBS Television Network.